Riccardo Tisci has been named chief creative officer at Burberry, effective March 12, 2018. 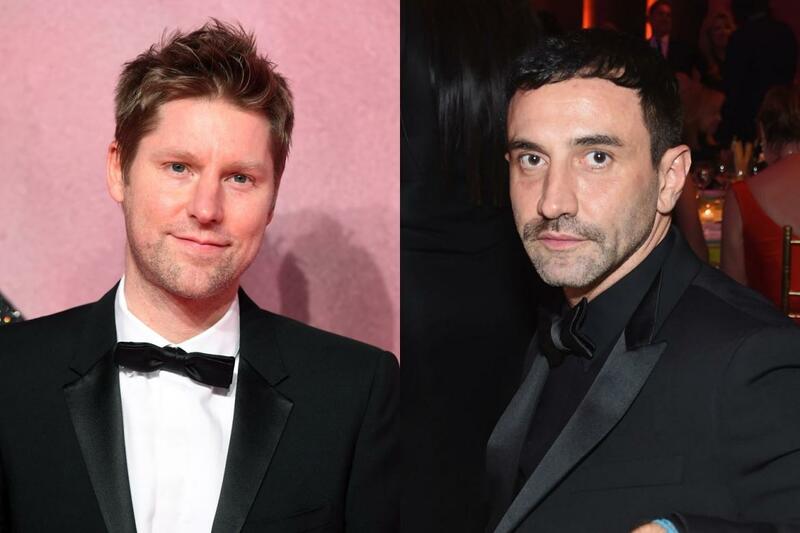 Tisci follows in the footsteps of Christopher Bailey, who was with Burberry for 17 years and announced his departure from the brand in October 2017. Bailey showed his final collection for the brand last month, during London Fashion Week. Tisci previously spent more than a decade as the creative director of Givenchy, where he was hired by Burberry’s current CEO, Marco Gobbetti, to replace British designer Julien Macdonald. Gobbetti and Tisci worked together at Givenchy until 2008 when Gobbetti left to become the chief executive of Céline. Given designer Phoebe Philo’s recent departure from Céline, her proven success with Gobbetti, and her well-known desire to spend more time in England, where her family is based, many suspected that she would be the one to succeed Bailey. Still, it will be interesting to see what Tisci does with the brand. The darkly subversive, streetwear-infused collections Tisci created during his tenure at Givenchy are about as far away from Bailey’s Burberry as you can get, but given Gobbetti’s ambitions plan to reposition the brand, maybe that’s a good thing. In his new role, Tisci will be based in London and direct all of Burberry’s collections, presenting his first collection for the brand in September 2018.